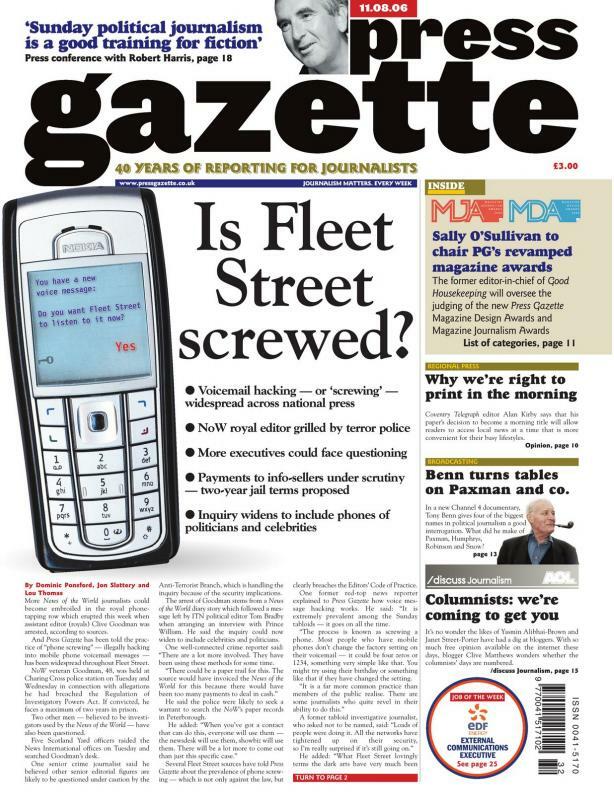 The Camden New Journal cleared its front page hours before going to press after receiving a phone call from a fugitive protesting his innocence in a £500,000 fraud case. Luxury property dealer Malcolm Green has been on the run for five months since missing a hearing at Snaresbrook Crown Court to answer 18 separate charges of dishonest money transfer and theft. The police, who believe Green has left the country, have been searching Europe since his disappearance. But on the New Journal’s press day chief reporter Richard Osley took a call from Green who told them he was ready to return to London and talk with detectives to clear his name. Green, a well-known figure in Hampstead and Highgate’s large network of estate agents, told him: “I want to clear my name because all of this is preposterous. The reports in the newspapers about me are untrue. Green stands accused of swindling £420,000 in shares, cash and jewellery from a client with a mental illness. Talking to chief reporter Richard Osley, he said he did not know that he had been registered bankrupt at the Royal Courts of Justice while on the run. The New Journal began reporting the case in magistrates court and continued when it progressed to Crown Court after Green failed to turn up for his hearing. Osley said: “The important thing is to have good police contacts — they have talked a lot to me about it. Also, I think sometimes there is a temptation in the local press not to bother turning up to court when there have been several hearings, but you just have to keep going. The New Journal also had to pull back its page two this week for a 1am exclusive story about the deputy leader of Camden’s Labour party, Lucy Anderson, who told the paper she was quitting. Staff took the call early on Thursday morning as they finished that week’s paper.